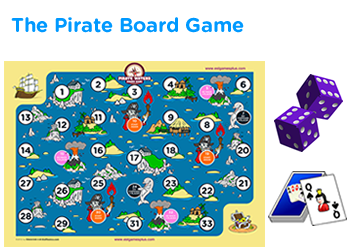 Addition of numbers up to ten game for pre k and kindergarten - Hidden picture game for extra practice. 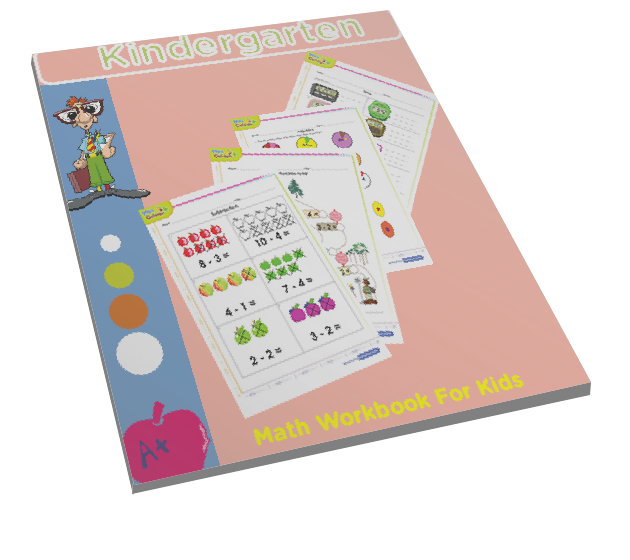 In this game, kindergarten kids will learn how to add small numbers from 1 up to 10. 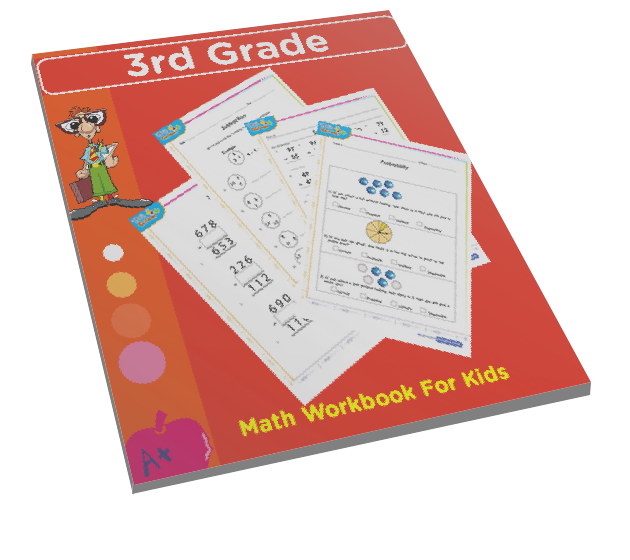 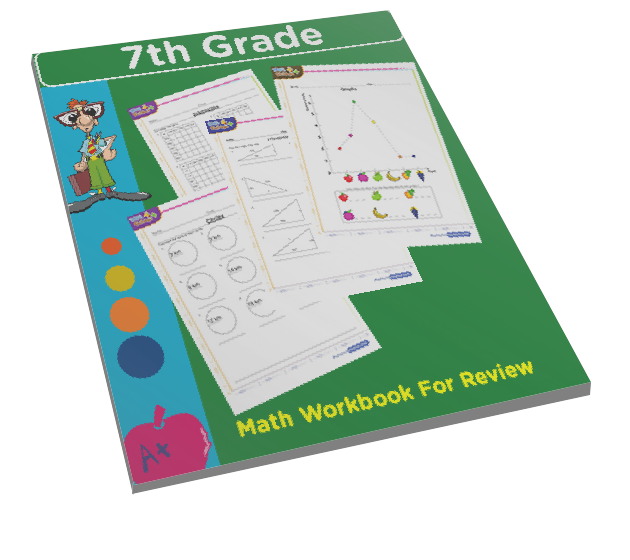 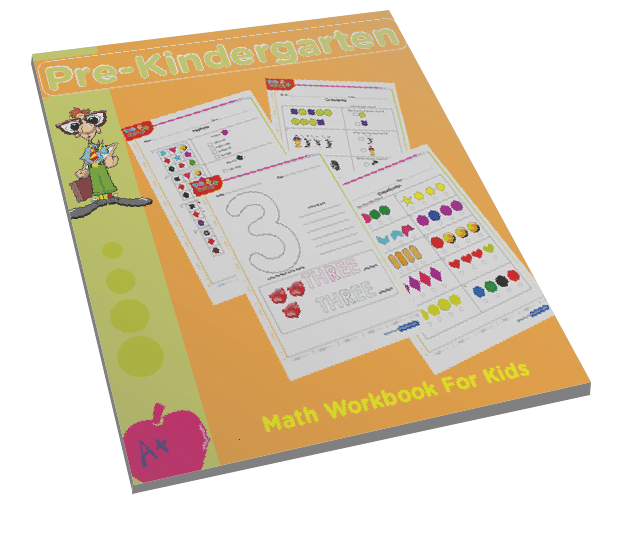 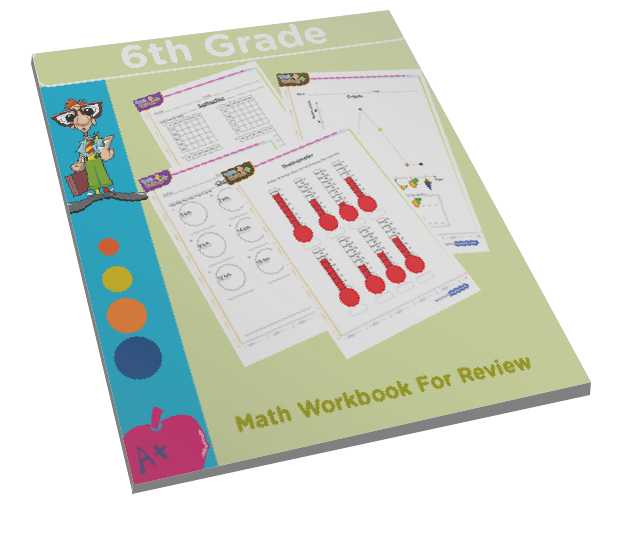 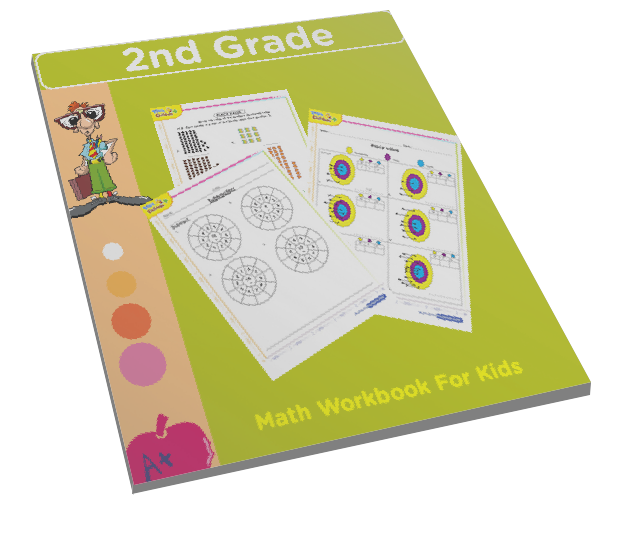 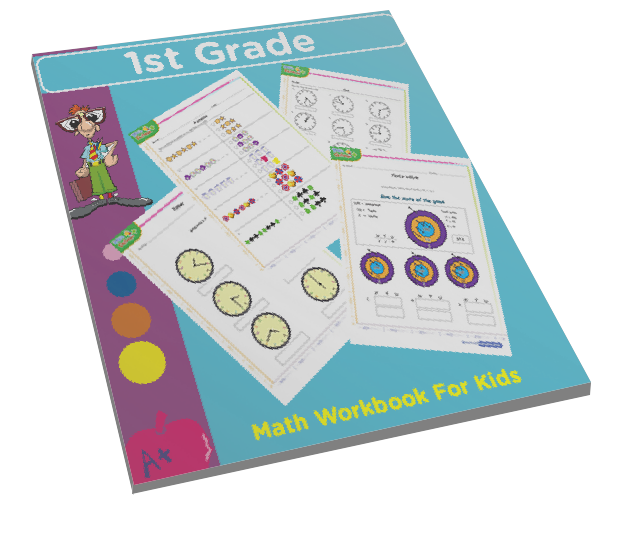 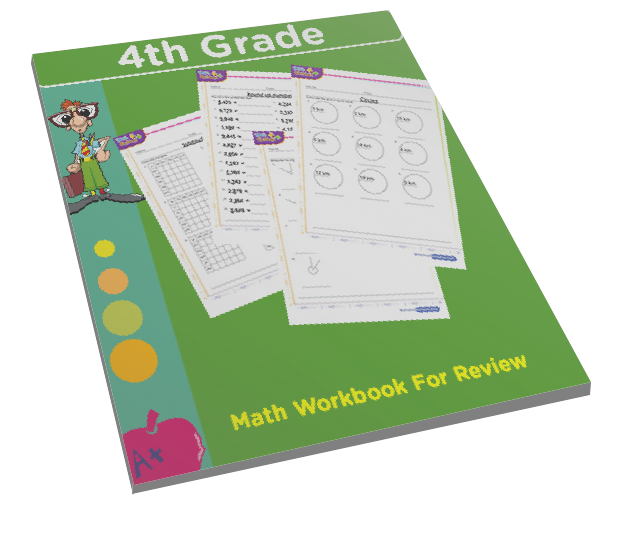 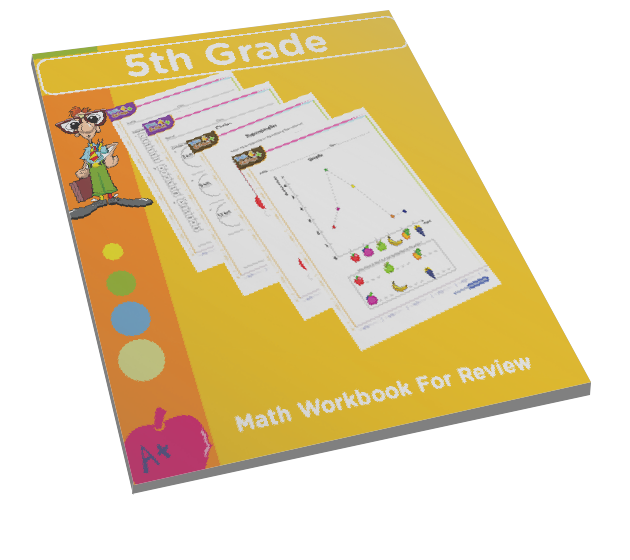 This is an interactive online activity that combines the fun of learning math with a time clock that keeps you alert. 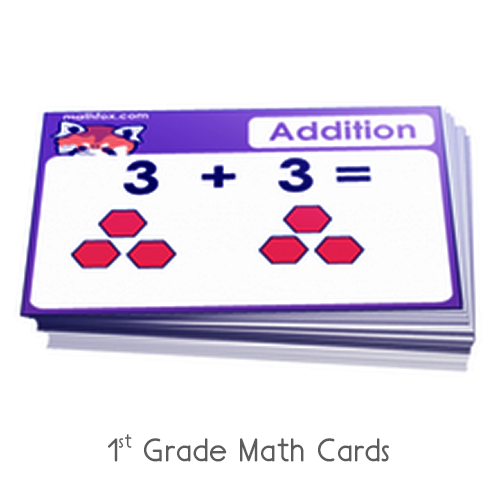 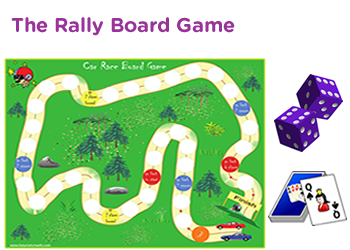 After playing this game, children will review some quick facts on addition and will prepare them for much harder problems.